What is Your Lucky Zodiac Sign Animal ? The energy relationship between humans and animals has been noticed since ancient times. 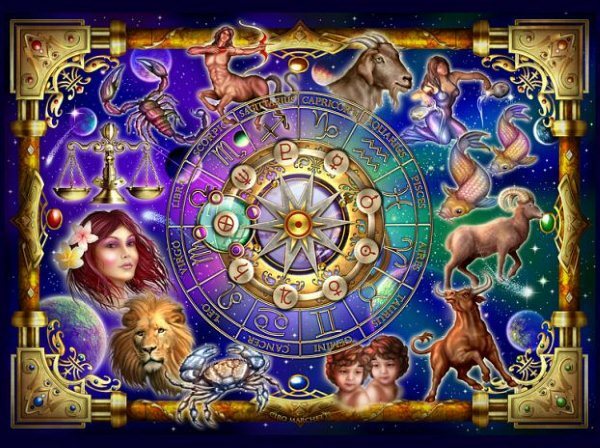 People have understood that each zodiac sign patron of a particular animal which helps in human life and brings him success. Our ancestors have believed that this animal protects people from harm and helps him realize his abilities. For those born under the zodiac sign of Aries,the animal- protector of their sign is bull. Powerful and wise animal which has tremendous strength and reflects the impulsive nature of Aries. 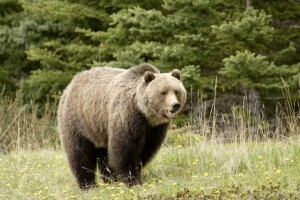 The Bear is the guardian of the representatives of the sign of Taurus. Bear rarely attacked and attacked only if it is annoyed and then exerts its enormous power, which fits the behavior of Taurus. 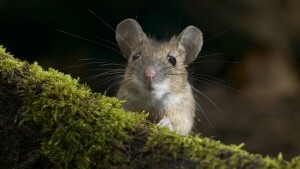 Animal- talisman for Gemini is the mouse. It symbolizes the material prosperity and protect family values. 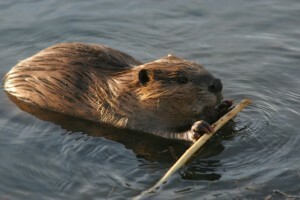 Beaver is an animal guardian of the zodiac sign of Cancer. These animals are calm and hardworking and adapt quickly to all conditions. Of course, that guardian of Leo will be lion itself. 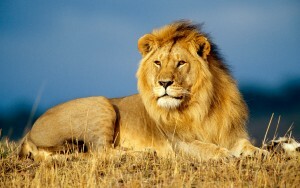 Lions are filled with dignity, calculating and aloof. The representatives of the sign possess such qualities. 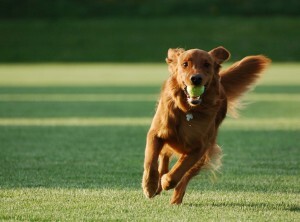 The zodiac sign of the Virgo is patronized by the dog. It’s devoted friend and defender . This qualities suits the character of the Virgo. 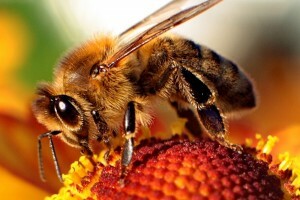 For the sign of Libra patron animal is the bee. They are hard-working, active, intelligent animals that are strong connected to their unity. Libra also has such a quality, thanks to what they feel the support of others. 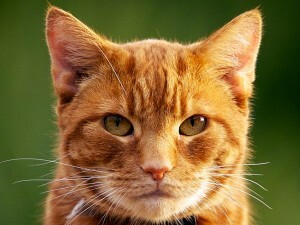 Animal protector of Scorpio is the cat. For them they are inherent mystery, independence, a tendency to independent choice of its host. These qualities are typical for the representatives of the sign Scorpio. 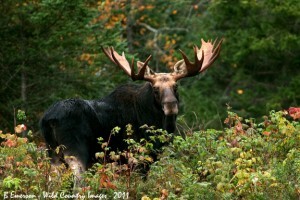 For Sagittarius, guardian animal is the moose. He has gathered the wisdom and the power over the circumstances. The Moose gives Sagittarius marital happiness and is the protector of mothers. 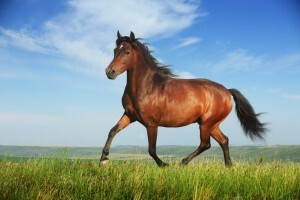 The Horse is patron of Capricorn. 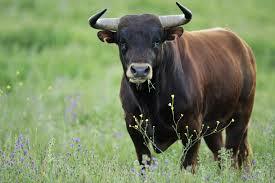 This animal always was considered invaluable to people. Between horses and people always existed a special relationship, the horse is always at the right time and place in order to help and support the people. 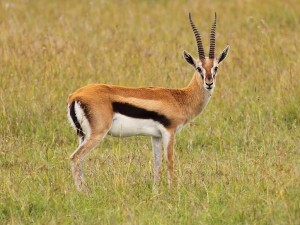 The antelope is patron of Aquarius. This is exquisitely elegant animal that greater part of his life spent alone. Aquarius also prefer to be alone, but through their ingenuity and unconventional views on life have a chance to be realized where they want in the society. Pisces– for them is typical the snail. It is very hardy animal and adapts to virtually all conditions. 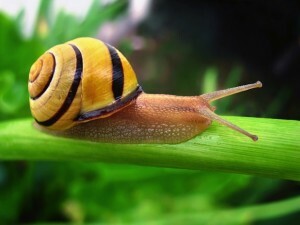 Snails with their tranquility soothe the people, the same happens with representatives of zodiac sign Pisces.